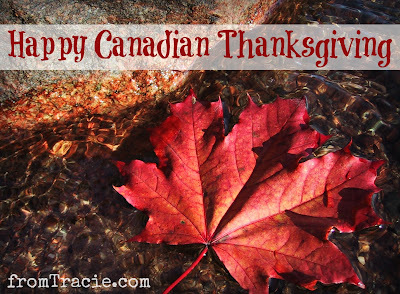 My Canadian half is feeling thankful today, because it is Canadian Thanksgiving. So I thought I would give you a list of half the things I'm thankful for today. 3. A kid who says persnickety. and friends who send them to my inbox when I can't see them in person. 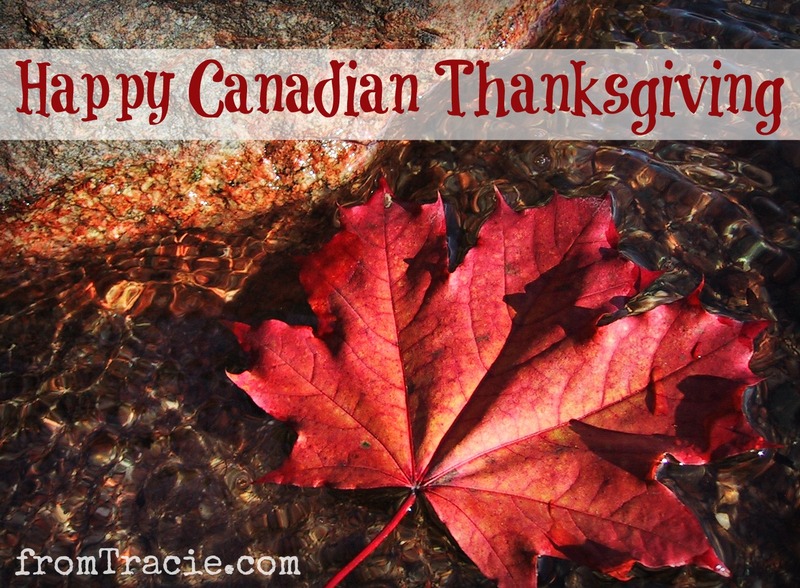 Canadian or not, what are you thankful for today? I heard it was Thanksgiving there in Canada this weekend. I can't begin to tell you how being grateful changed/saved my life! Are you on google friends connect? Would love to add you on my reader. There is a lot of power in gratefulness, and really focusing on it. Mmmm. Now I want to visit you, and have some carrot cake. That sounds fabulous (especially the frosting)! I'm grateful for taking my kids to their first NY Giants home game yesterday. It was the 4th best day of my life after getting married and having my kids. Seriously, the best and something I would've only talk about doing just a year ago. That is so awesome!! I'm happy y'all had such a fun trip. Definitely something to be thankful for. and mercy - God's mercy, people's mercy. Just mercy. I'm thankful for mercy too. It is a precious blessing. These are good things. Happy Canadian Thanksgiving! I like your list - happy Thanksgiving! Hope is the best of all. It was glorious over here in Canada. I'm a good friend like that. Yes. It is all about the hope.